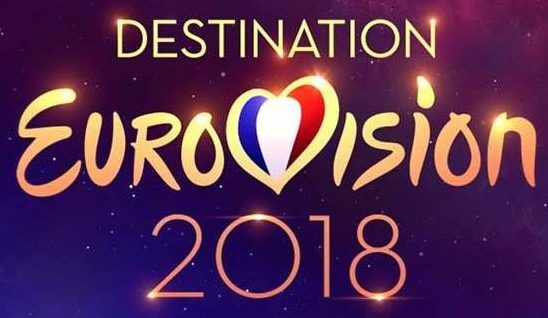 The French national final ‘Destination Eurovision’ will conclude this evening, and we will know who will represent France in Lisbon. The winning song will be determined by a mix of an international jury and a televote, with each making up 50% of the final decision. We are also expecting to see an appearance from last year’s French entrant, Alma. You can follow all of the action via an online webcast courtesy of tv5monde, and you can also follow our live blog right here with Joe and Anne!. It promises to be a fantastic show, so don’t miss it! LIVE: Second Heat of A Dal 2018!